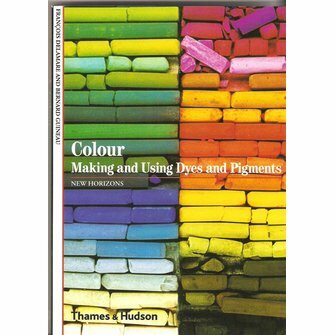 Colour, Making and Using Dyes and Pigments. 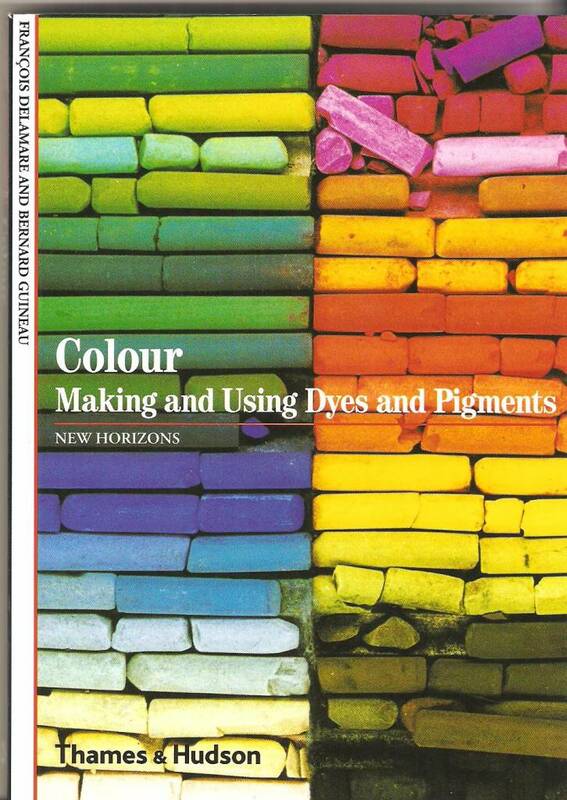 Colour, Making and Using Dyes and Pigments. Uit de serie New Horizons, 160 pagina's.